13th Independent Battery: At Brook’s Station, Virginia with six 3-inch Ordnance Rifles. Captain Julius Dieckmann commanded. Battery assigned to First Division, Eleventh Corps. 14th Independent Battery: No return. As related for last quarter’s return, this was more a paper designation, which was never fully activated. Personnel of the battery were distributed for service in other batteries at the time. The battery would not be officially struck until the fall of 1863. 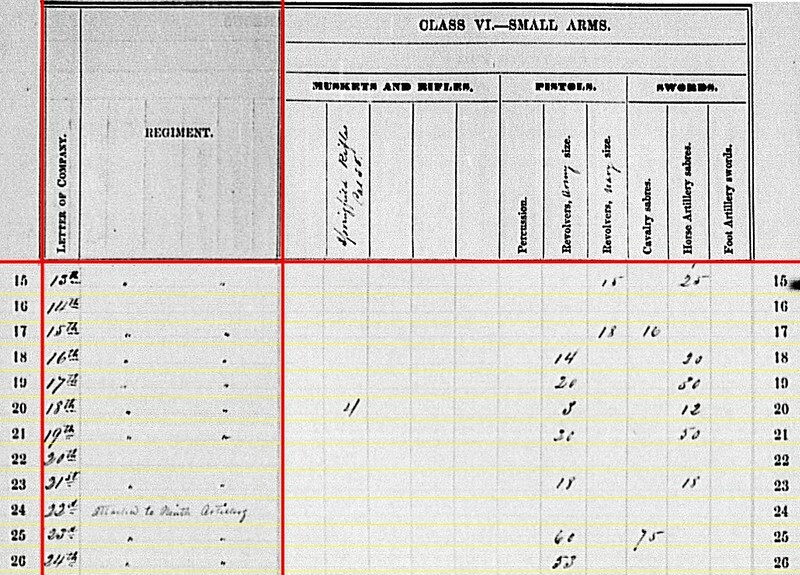 15th Battery: Reporting at Falmouth, Virginia with six 3-inch Ordnance Rifles. The battery was assigned to the Artillery Reserve, under Captain Patrick Hart. 16th Battery: In Camp Barry, Washington, D.C. with six 10-pdr Parrott Rifles. Originally Dickinson’s Light Artillery, this battery was under Captain Frederick L. Hiller and posted to the Artillery Camp of Instruction. The battery would transfer to Seventh Corps in April. 17th Battery: Minor’s Hill, Virginia with six 12-pdr Napoleons. Captain George T. Anthony’s battery was part of Abercrombie’s Division, defending Washington. 18th Battery: At Opelousas, Louisiana with six 20-pdr Parrotts. Assigned to Second Division, Nineteenth Corps at the time. Captain Albert G. Mack retained command. The battery was around New Orleans at the start of spring 1863. Opelousas was their location the following summer, corresponding to the report’s receipt date of August 1864. 19th Battery: Another battery in Camp Barry, Washington, D.C. Reporting six 12-pdr Napoleons. Posted to the Camp of Instruction under Captain William H. Stahl. 20th Battery: No report. Captain B. Franklin Ryer’s battery was assigned to Fort Schuyler, New York. 21st Battery: Indicated at Port Hudson, Louisiana with four 3-inch steel guns. Actually, in the spring of 1863, this battery was in New Orleans, under Captain James Barnes, on garrison duty. I am at a loss to definitively identify the 3-inch steel guns. Perhaps, Sawyer 3-inch rifles? 22nd Battery: Indicated as “Attached to Ninth Artillery.” By February the battery became Company M, 9th New York Heavy Artillery. 23rd Battery: Washington, North Carolina with six 3-inch Ordnance Rifles. The redesignation from Battery A, New York Rocket Battalion was not official until February 1863. Captain Alfred Ransom was in charge of this battery, assigned to the Eighteenth Corps, Department of North Carolina. 24th Battery: At Plymouth, North Carolina with six 12-pdr Napoleons. Likewise, Battery B of the Rocket Battalion was not “officially” the 24th Battery until February 1863. This battery was under Captain J. E. Lee and was also assigned to the Eighteenth Corps. 17th Battery: 269 shot, 107 shell, 236 case, and 144 canister for 12-pdr Napoleon. 19th Battery: 268 shot, 88 shell, 272 case, and 96 canister for 12-pdr Napoleon. 24th Battery: 194 shot, 91 shell, 288 case, and 168 canister for 12-pdr Napoleon. 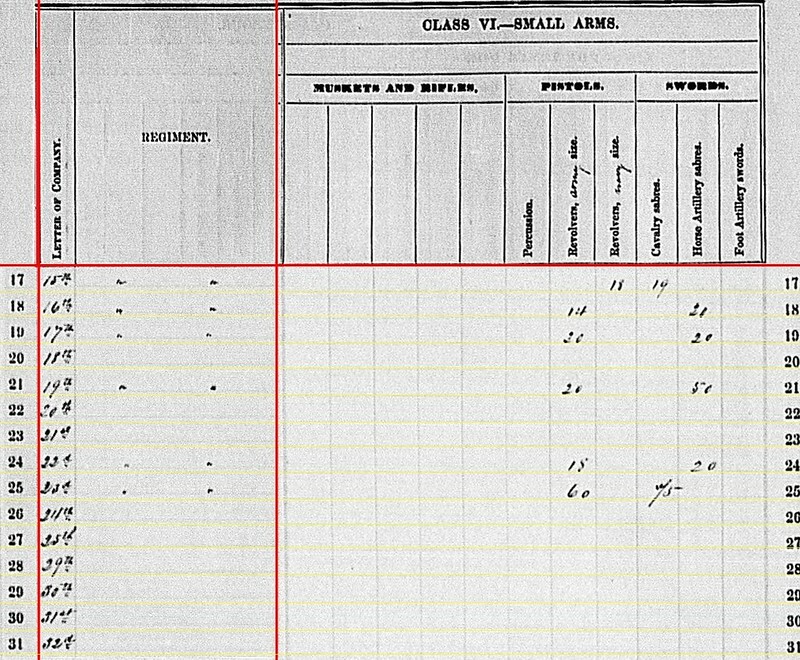 Notice that I am “calling” the 24th Battery’s shells as a data entry error – to be 12-pdr field gun shells, vice those for 12-pdr field howitzers. 13th Battery: 120 canister, 120 percussion shell, 340 fuse shell, and 720 bullet shell for 3-inch rifles. 15th Battery: 365 percussion shell and 720 bullet shell for 3-inch rifles. 21st Battery: 80 canister, 480 percussion shell, and 240 fuse shell for 3-inch rifles. 23rd Battery: 197 canister, 129 percussion shell, 269 fuse shell, and 564 bullet shell for 3-inch rifles. 15th Battery: 120 Dyer’s canister for 3-inch rifles. 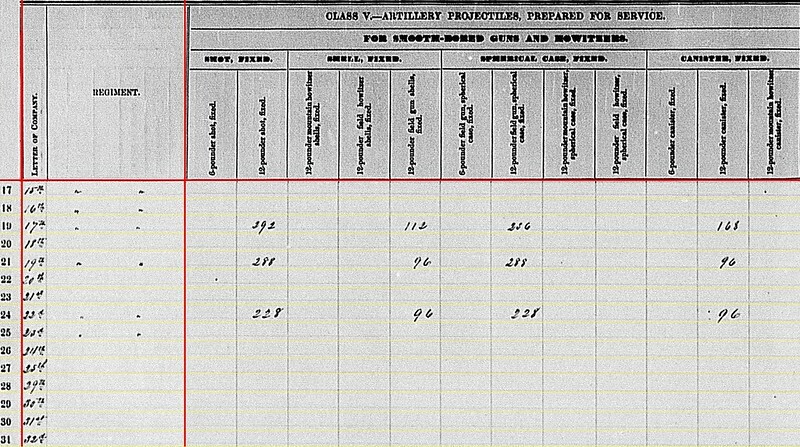 16th Battery: 456 shell, 625 case, and 135 canister, of Parrott-type, for 10-pdr Parrott rifles. 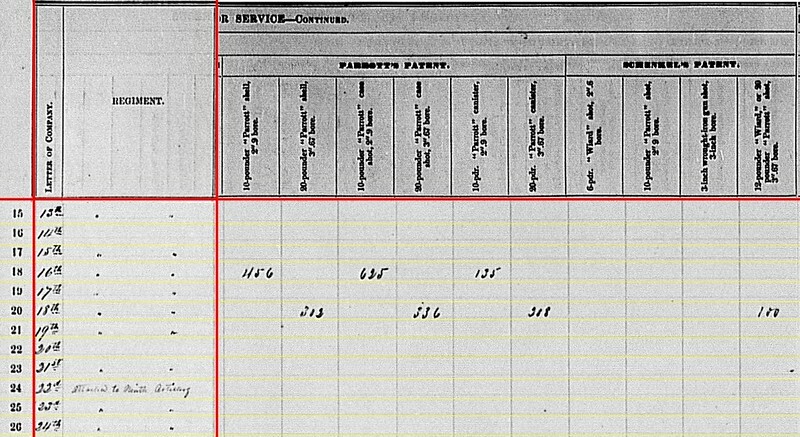 18th Battery: 302 shell, 336 case, and 308 canister, Parrott patent, for 20-pdr Parrott rifles. 18th Battery: 100 Schenkl shot and 230 Schenkl shell for 3.67-inch bore, which corresponds to 20-pdr Parrotts. 13th Battery: Fifteen Navy revolvers and twenty-five horse artillery sabers. 15th Battery: Eighteen Navy revolvers and sixteen cavalry sabers. 16th Battery: Fourteen Army revolvers and twenty horse artillery sabers. 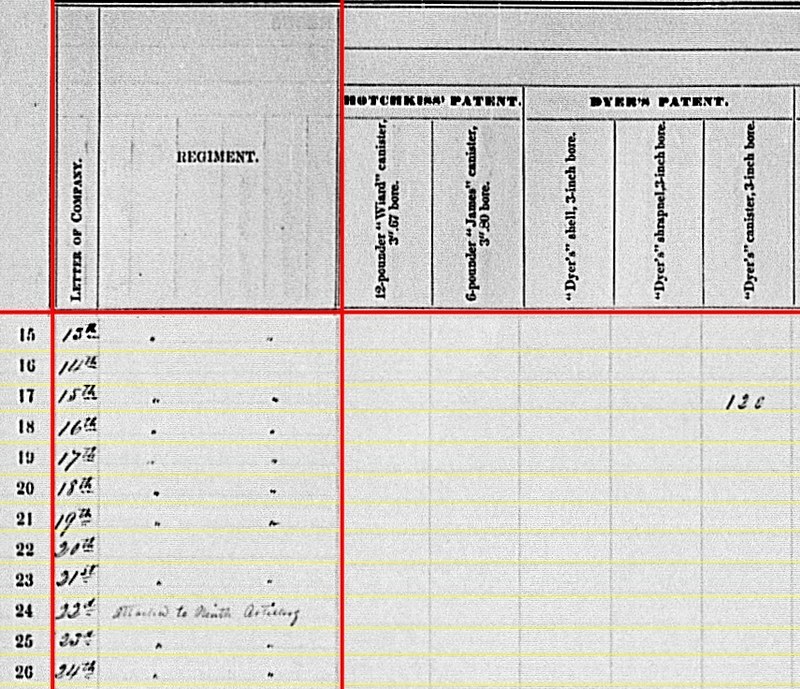 17th Battery: Twenty Army revolvers and thirty (?) horse artillery sabers. 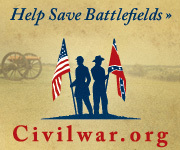 18th Battery: Four Springfield .58 caliber rifles, three Army revolvers, and twelve horse artillery sabers. 19th Battery: Twenty Army revolvers and fifty horse artillery sabers. 21st Battery: Eighteen Army revolvers and eighteen horse artillery sabers. So we find those former rocket batteries assigned to North Carolina with a larger quantity of small arms than expected. Might be a reflection of the unit’s previous organization. Might be due to the assigned garrison duties. Next we will look at the last set of these New York Independent Batteries, 25th and above.